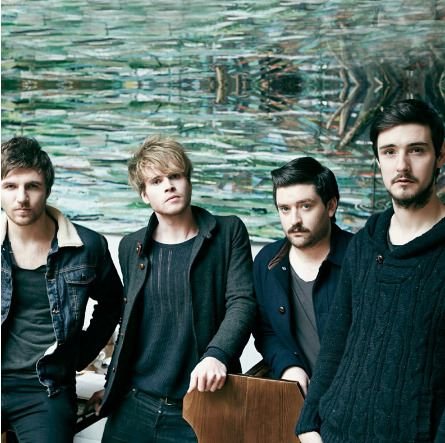 Irish Modern Rock Quartet Kodaline China debut! 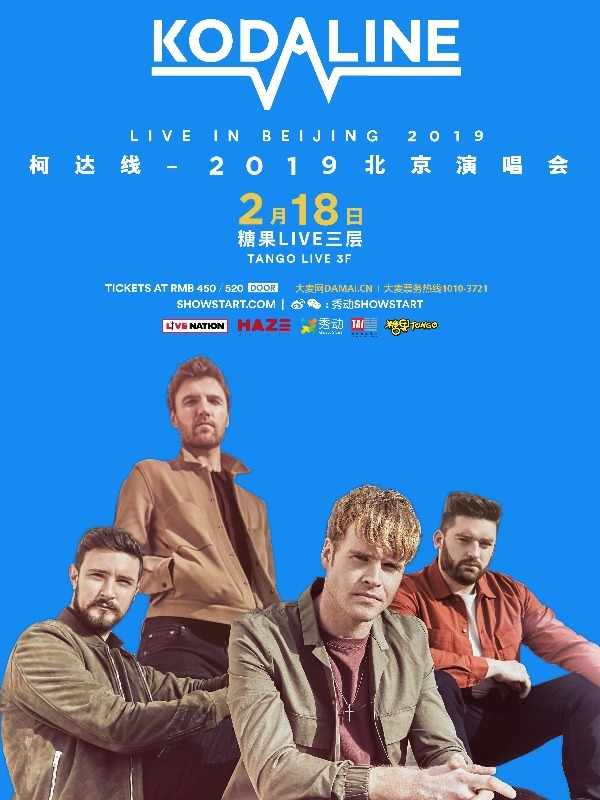 Ireland's breakthrough, UK Platinum-selling band Kodaline, will bring their highly anticipated debut show to Beijing on 18 February, 2019 at Tango Live Beijing. Kodaline released their highly anticipated new album, Politics of Living, on 28 Sep 2018, to rave reviews and are ready to embark their upcoming world tour! Kodaline formed in Swords, north of Dublin, in 2012. As a four piece, they achieved immediate success. All I Want, from their first EP, has clocked up over 46 million views on YouTube. Their 2013 debut album, Perfect World, established them as a highly emotional pop rock band with perfectly crafted songs in the anthemic vein of Coldplay. The follow up, 2015's Coming Up for Air, gave them their second Irish number one, constant touring confirming their status as a growing force around the world. On Vevo the band's videos have had over 200 million views, and they have sold over a million singles. Kodaline was featured on Kygo's 2016 global hit "Raging". Their music has also been featured in several television, film and ad placements including Chicago PD (NBC), Grey's Anatomy (ABC), Modern Family (ABC), So You Think You Can Dance (FOX) American Idol (ABC) and so much more. 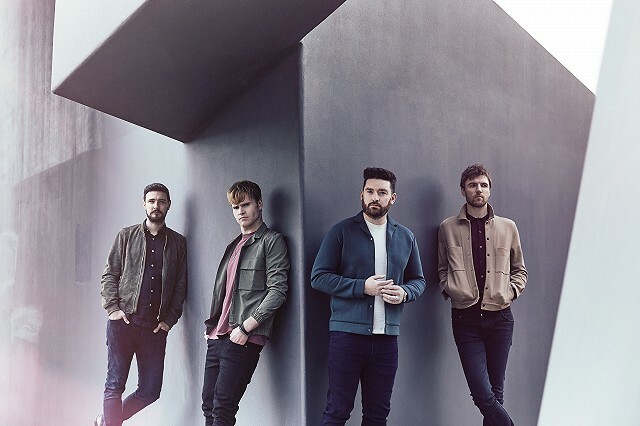 After a blockbuster summer including playing to a sold out crowd of 21,000 fans at Dublin's Malahide Castle in June, as well as sets at the Isle of Wight and TRNSMT festivals, Kodaline is now set to tour Europe, North America and Asia.